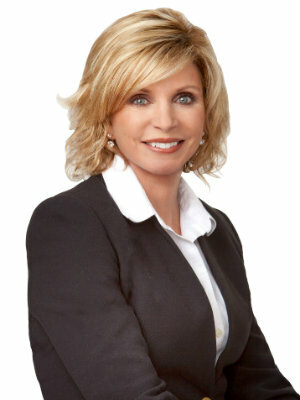 With a stellar reputation for placing clients’ needs and goals at the forefront of every transaction, Deborah not only has a proven track record by being one of the Top Producing Realtors nationwide, but she truly loves her job. While superlative communication, marketing and negotiation abilities contribute to her accomplishments, she credits her in-depth knowledge of the industry and the communities she sells in as an extreme advantage in achieving her success. This proven track record explains why her career has grown to include a whole team that embraces the same philosophy as she in serving the client. Living in both the Andover and North End District in Massachusetts, Deborah has sold over 800 properties to date in her 20+year real estate agent career and is the leader of the Deborah Lucci Team, empowering and inspiring the members of the team.